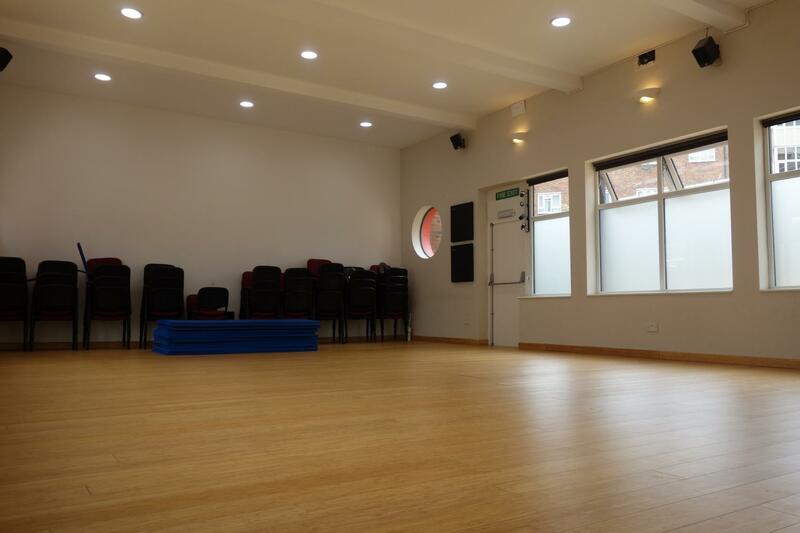 effraspace's main hall is available for private hire for events, talks, classes and informal film screenings. - Sorry, we can not host events which are likely to be noisy as we are in a residential neighbourhood. 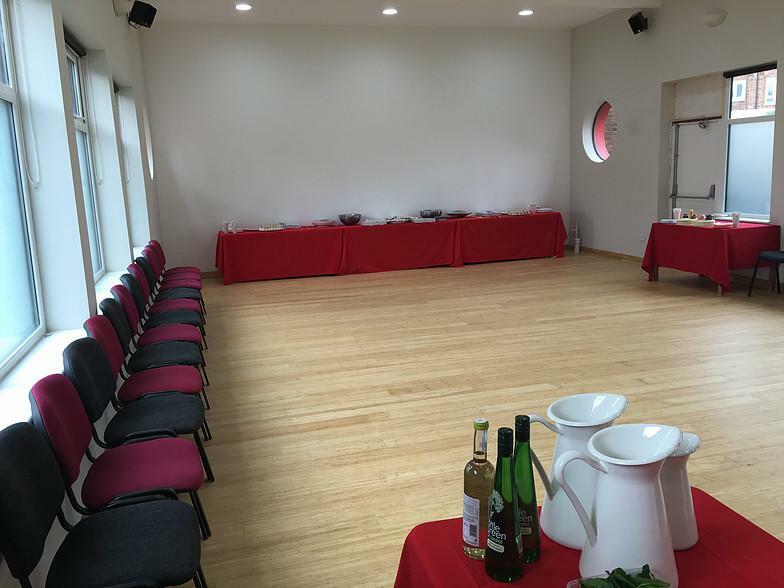 - You can bring catering (but we have no kitchen facilities), however alcohol would have to be bought from our bar. - Opening and licensed event and opening times are from 8 AM to 11 PM. - Once your booking is accepted, we require a 50% non-refundable deposit to secure the space. 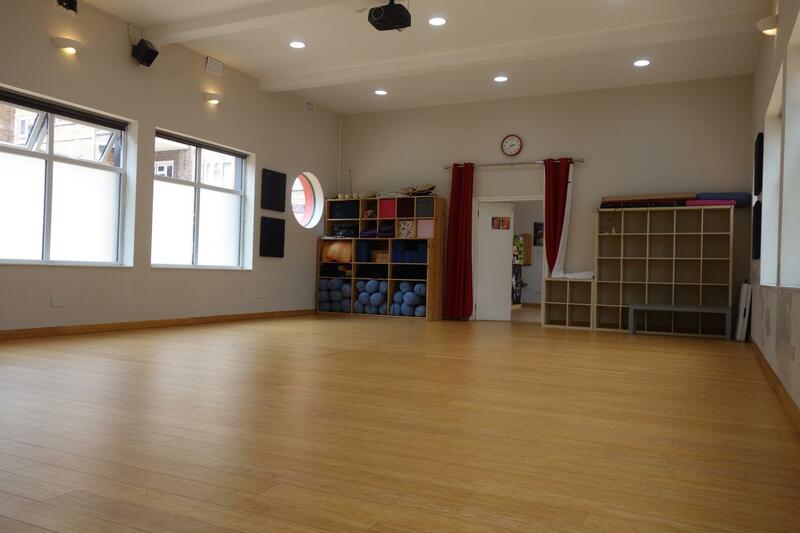 effraspace is a venue in South London, located between Brixton and Herne Hill, and run by publisher Pinter & Martin. effraspace offers workshops, classes, book launches, special events and film screenings. 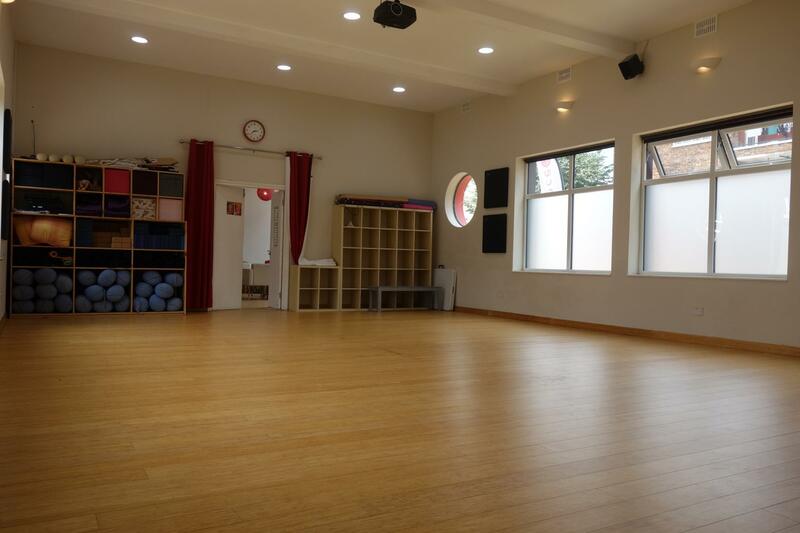 effraspace is also available for private hire for workshops, meetings, conferences and private events.